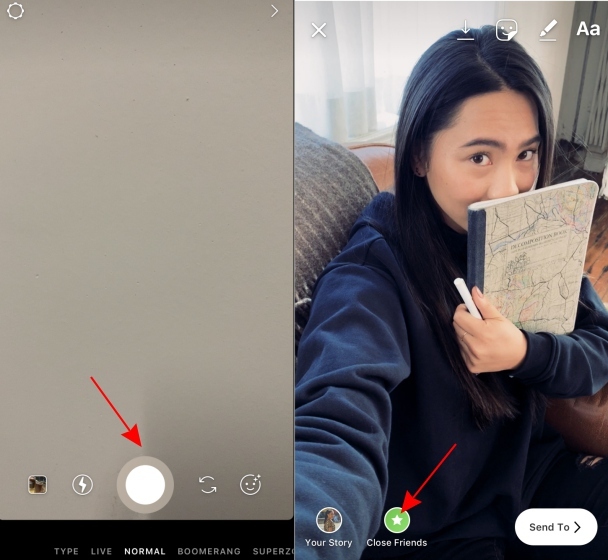 Even though Instagram Stories was inspired by Snapchat, it has already garnered more users and has been quickly expanding its feature set to keep Stories fresh and lively for users. 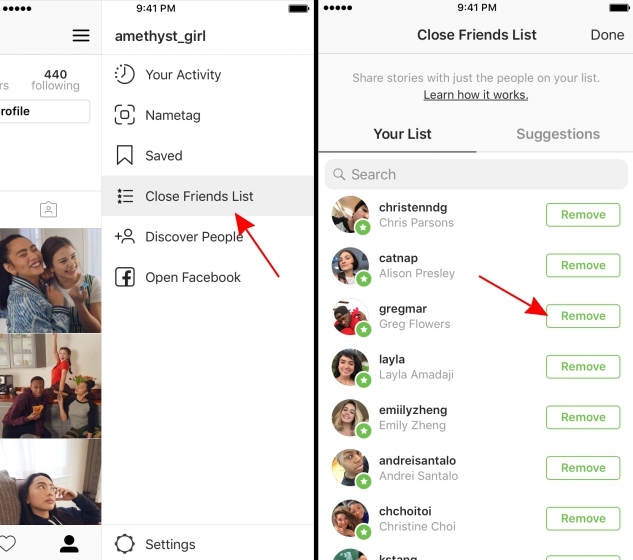 Now, Instagram has today added a new “Close Friends” feature to Stories and it works exactly how you imagine it to. This new feature allows your to share Instagram Stories with only a select few people, privately, instead of all your followers by directly hitting the send button. This feature Instagram states has been designed for occasions when you want to share some inside jokes or memes or filthy secrets with just a few users. 1. 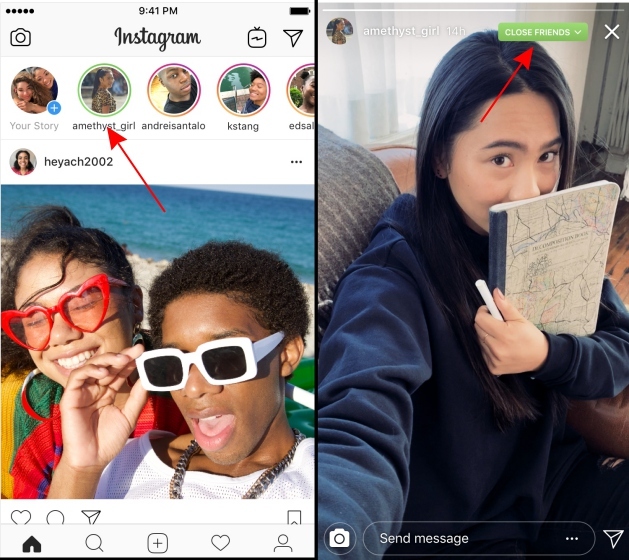 Open the Instagram app, navigate to your profile and tap the ‘three lines’ at the top right corner to find the newly added ‘Close Friends List’ option. 2. Tap on the Close Friends List option and select the users you would like to add to a secret ‘Stories’ group. 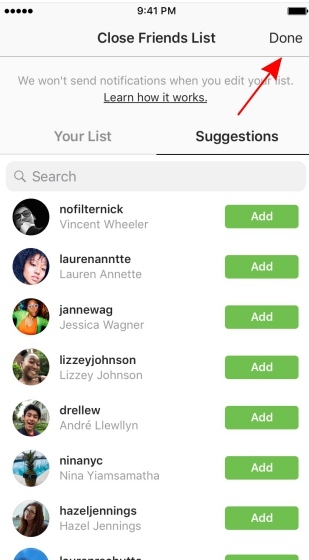 You can add new users from the suggestions section and remove those Instagram added. 3. Once you’re through, simply tap the ‘Done’ button at the top right and your “Closed Freinds List” is ready. 1. Tap on the ‘camera’ icon at the top left and snap a picture or select the meme you’re looking to send. Once you’ve edited it, simply tap the green Close Friends ‘star’ icon instead of Your Story before you hit send. 2. Voila, your private story is now posted and will appear with a green circle around the profile picture on other user’s feed. 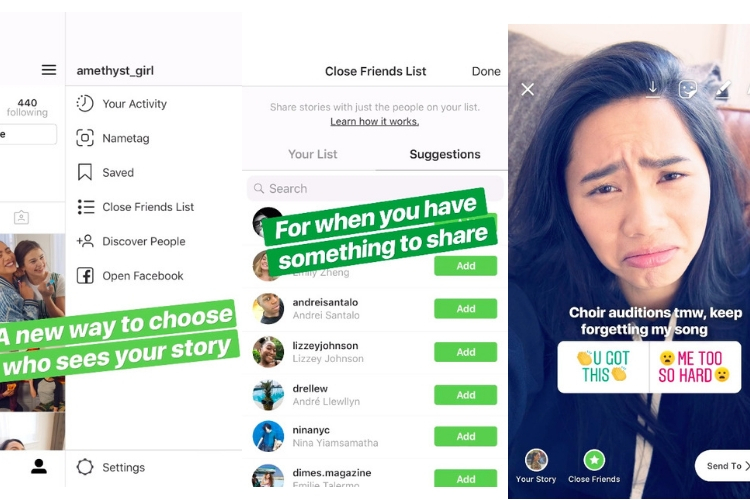 They can tap on the same to view all the stories and ‘Close Friends’ tag at the top right. The Close Friends feature had been under testing for months but it has finally started rolling out to Android and iOS users. No one on the Beebom team has received the feature as of now but Instagram says that it would reach everyone in the next couple of days. So, are you ready to share those private secrets or memes you’ve always wanted to send out on Instagram Stories with only your private circle? Let us know your thoughts on this feature in the comments section down below.